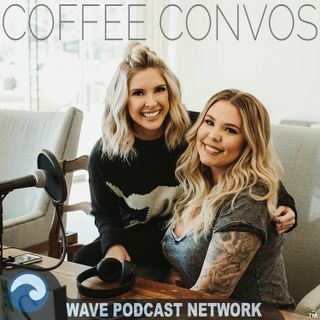 Kail talks about Lux starting preschool. They talk about their holidays--find out who showed up at Kail’s house in a Santa costume & why Lindsie changed name tags on Jackson’s gift. They discuss New Years Eve & why they stay home. Kail gives the details on Jenelle setting her Pothead products on fire. They talk about a woman scamming people, a postal worker held at gunpoint w/ a fake gun, & body shaming.